When someone has an allergy to hair dye, they are most likely allergic to one of the chemicals in the dye rather than the entire product. The most common cause of these allergic reactions is para-phenylenediamine, also called PPD. 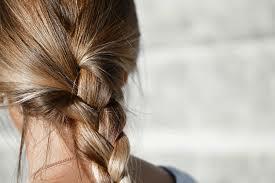 PPD (paraphenylenediamine) is a chemical used in many hair colour brands (not ours! ), particularly in the darker colours, as it is a very effective colouring agent. Often brands which use PPD have higher concentrations of this ingredient in the darker colours in their range as it performs well in locking in the darker colours. PPD exposure can lead to allergic reactions. Some people are inherently allergic to PPD and others develop an allergy to PPD after repeated exposure to PPD. Hairdressers in particular are at risk of developing PPD allergies if they are in regular contact with hair colour which contains PPD. Exposure to PPD can result in a contact dermatitis reaction, which can be very uncomfortable and unpleasant. The skin exposed to the PPD may become red, swollen, blistered, dry, thickened, cracked, inflamed and itchy. You may feel a burning or stinging sensation. 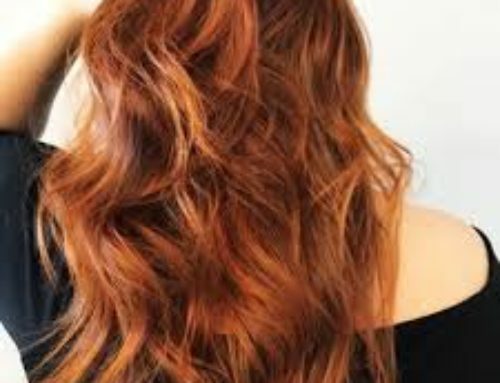 If you have ever experienced an allergic reaction to hair colour which contains PPD, then you may have a allergy to that ingredient. 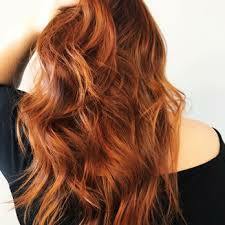 You should avoid PPD exposure in future and look for hair colour products which are PPD free. PPD free products, such as The Shade’s permanent colour range, usually use a substitute ingredient which has a much lower allergic reaction rate, called para-toluenediamine sulfate (PTDS). Hair dyes using PTDS are tolerated by many people with PPD allergies and are a good alternative for people who are looking to avoid PPD exposure. Patch testing is recommended prior to use.